Watch D.Va’s New Animated Short “Shooting Star” Now! Today Blizzard released their latest animated Overwatch short, starring D.Va. Like every other one they’ve released so far, it’s awesome. As someone who has put quite a few hours into playing D.Va, this makes me love her character even more. 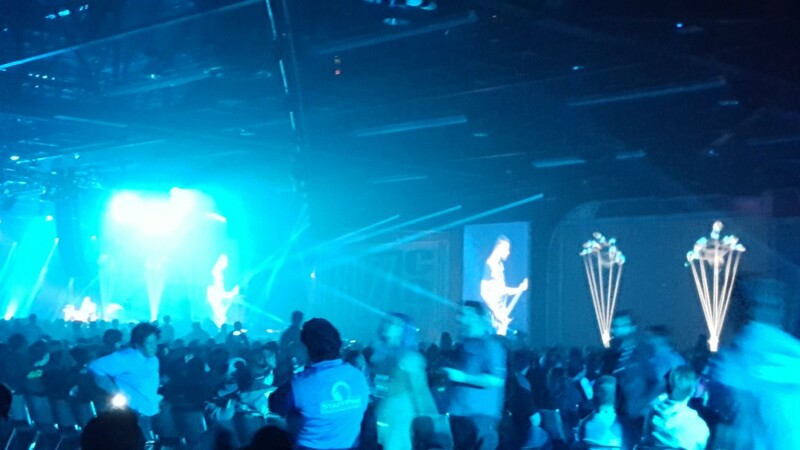 I had pretty high expectations for my fist BlizzCon, and they were exceeded in pretty much every way. 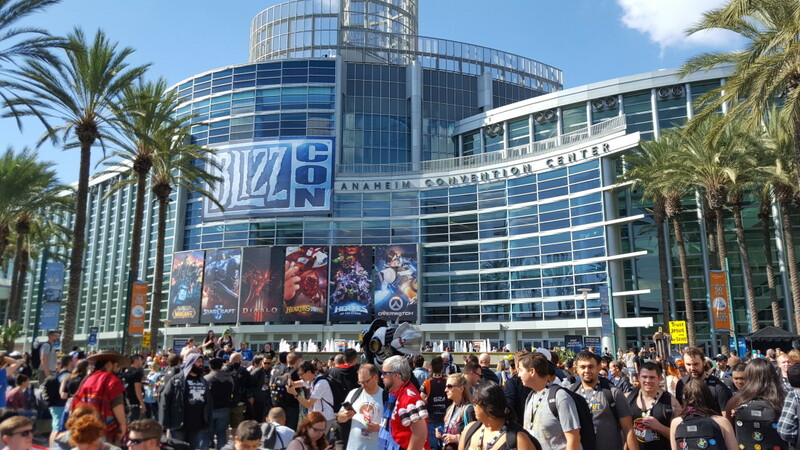 From amazing esports events to interesting panels to big news reveals, BlizzCon packed a hell of a lot of content into two days. As an Overwatch fan, there were several highlights for me. Being there for the reveal of new character Moira and the new Blizzard World map was a wonderful thing to experience with fellow fans (we got to go hands on with the new character and map later on). 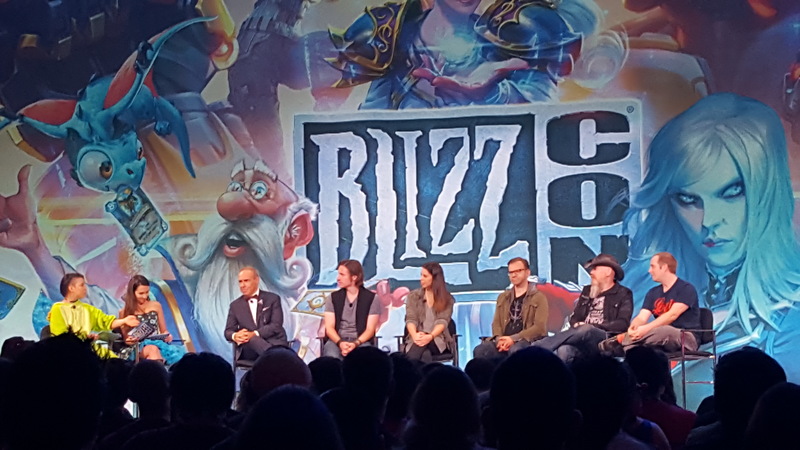 We even attended a panel where the devs walked through the design of Moira and how it had evolved over the course of the creative process. 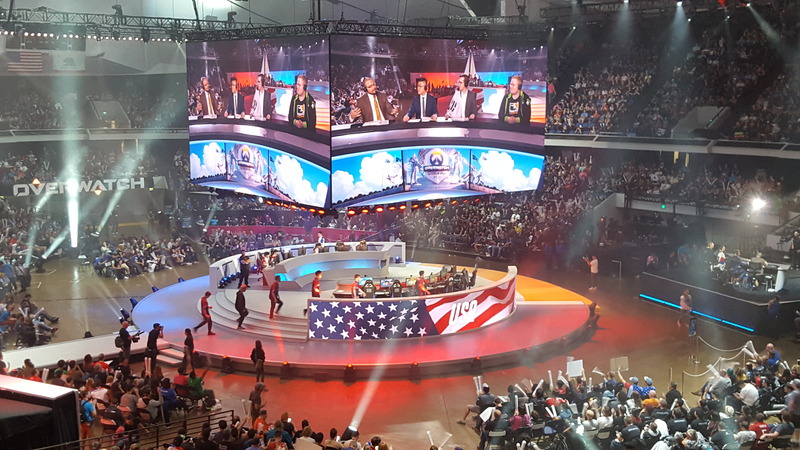 But the highlight for me was getting to watch a good portion of the Overwatch World Cup. The match between USA and South Korea was just insane, and the atmosphere reminded me of a WWE event. On the panel side, there was a great Geek and Sundry panel about building community that really focused on the authenticity and genuine love that G&S was built with. We got to play an exclusive Diablo III boss run, check out the new Kobolds & Catacombs Hearthstone dungeon run, watch some of the Heroes of the Storm championship and so much more. And to top it all off, Muse closed the show with a full set, and they were fantastic. I could not have had a better time at BlizzCon 2017, and I am definitely planning a return trip next year. I’m pretty methodical when it comes to learning a new Overwatch hero. I tend to focus on one for a while until I feel like I’m at least decent with that particular one before moving on. I’ve recently started learning Symmetra (even though she is changing soon), and this video features three matches with her. After playing a couple promising levels of Battlefield 1’s single-player campaign, I decided to jump over to multiplayer. While I hadn’t played a lot of Battlefield 4’s competitive modes, I’ve always been a fan of Battlefield and I spent quite a bit of time with Battlefield: Hardline’s multiplayer. I’ve never been great at it (I’m just not that good of a shooter player), but I always enjoyed the class-based system of Battlefield and the fact that I could be rewarded for playing support characters. I came to prefer it over Call of Duty and halo, primarily for that reason. But then Overwatch came along. 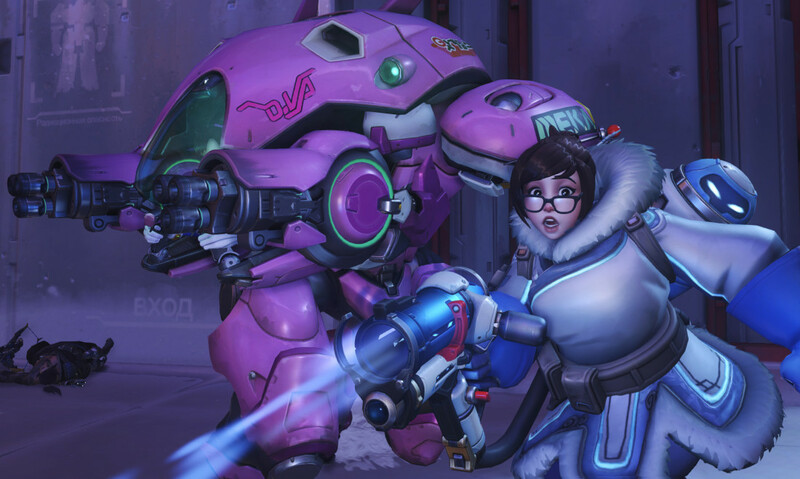 And much like Dark Souls did with RPGs for awhile, Overwatch has kind of ruined other shooters for me right now. It took me about three matches of Battlefield 1 multiplayer to get sick of the meat grinder that involved me spawning and being sniped or destroyed by an explosion within thirty seconds, only to rise and repeat for the duration. And even though I was in a squad, the tendency of a lot of players to lone wolf in the giant maps of battlefield means my support activities (healing, providing ammo) can rarely be maximized. And so, it was back to Overwatch, where I am consistently rewarded for doing my job, and I can tangibly see the results of my contributions to the team. Whether I’m throwing up ice walls with Mei, keeping my teammates upright with Lucio, or making choke points impassable with Symmetra (who I am still learning), I get a lot of satisfaction in every match. Even in a loss it’s easy to understand what went wrong and how I might have done something differently. Not that other shooters don’t reinforce team play. But with Overwatch, it’s woven into the DNA of the game so much that if you’re not interested in team play, the game really isn’t for you. 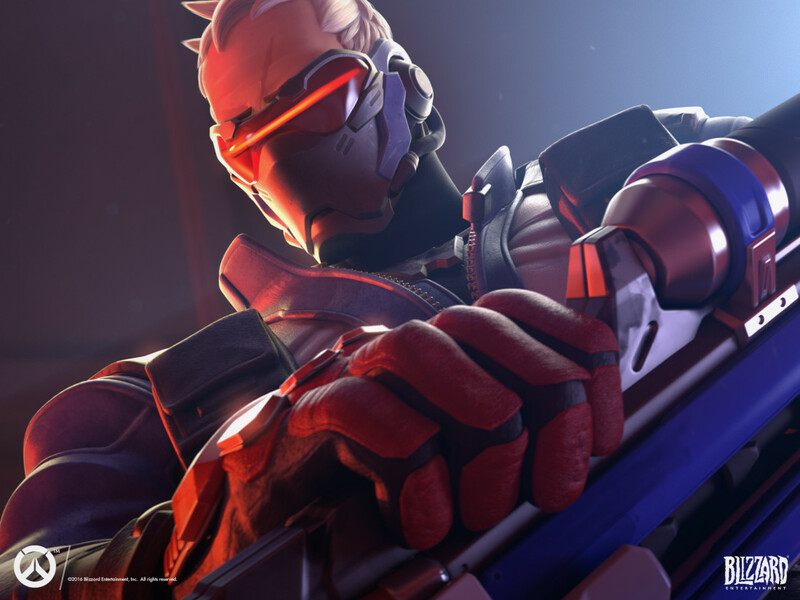 Sure, there are some classes that are more lone wolf than others, but succeeding in Overwatch means that each person has to fulfill their role. And I love that. Notice I haven’t even talked about the aesthetics of Overwatch, or the leveling and loot system. 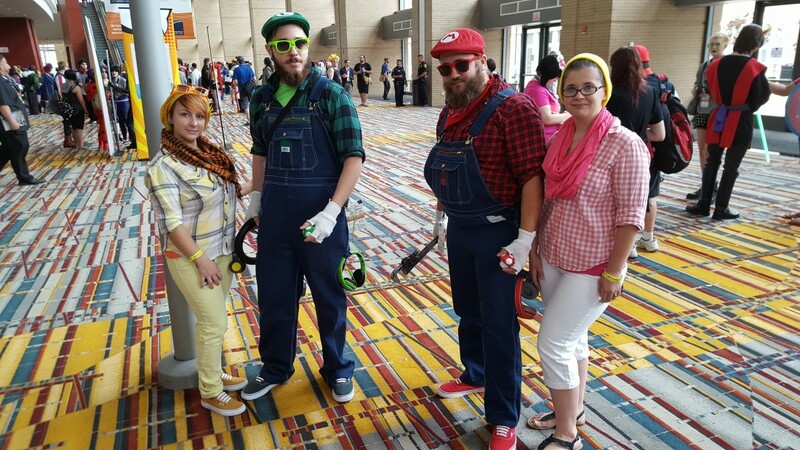 That because for me, all of those things are secondary to the core gameplay loop–work as a team, fulfill your role, be successful. I actually think the loot system is kind of broken, as the higher you level, the more frustrating it is to unlock items that you could care less about (sprays, skins for characters you never use, voice lines, etc.). It’s my one real grip about the game. But the moment to moment gameplay is so well crafted, I really don’t even care that much. When From’s Souls series arrived, it took a while before I could enjoy other RPGs again without constantly comparing them to Demon’s Souls and Dark Souls. I find myself in a similar place now with Overwatch. Battlefield 1 is not enough to pull me away, and I don’t think Call of Duty: Infinite Warfare will be, either. And with Overwatch’s new character Sombra being announced this week, the game just keeps giving players reasons to be excited about it. I don’t see me putting Overwatch down anytime soon. 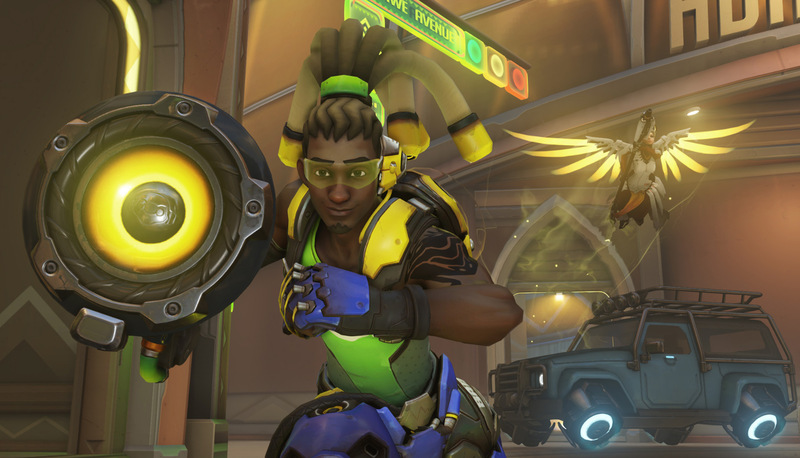 Overwatch is our game of the month for June, and we’ve been having a blast with it. Mei is currently Brian’s favorite character, and in this video he plays some random matches with her.